The ideal combination of relaxed elegance mixed with manicured perfection, River Hall Country Club offers a first-class golf and Club experience that keeps with the rich tradition of the game. 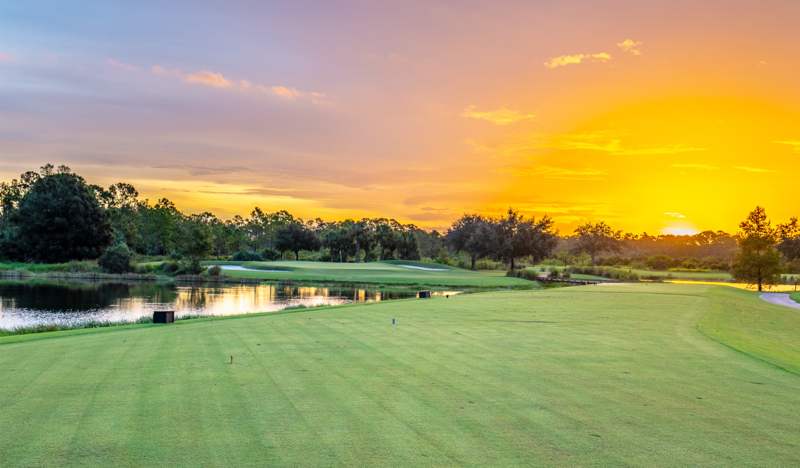 The Club has been a distinctive part of Southwest Florida’s golf landscape for more than 10 years. A semi-private Club that is one of the most enjoyable and respected in the area, River Hall is open to all who care to experience a world-class golf yet casually elegant Club experience. The River Hall Country Club clubhouse is both relaxed and casual, the service is impeccable; the cuisine is both adventuresome and comfortable, showcasing the finest and freshest ingredients sourced locally. Whether enjoying the views of our beautiful golf course from our patios or relaxing with a nightcap in the grille, you and your friends will cherish the memorable times spent at River Hall. River Hall Country Club, Fort Myers, FL, in the heart of the River Hall Community serves as a central point of gathering for Members and their Guests. Enjoy everything from evenings watching the sun set over the Championship Golf Course to a romantic dinner in the Grille. There is something going on all the time … your social calendar will be complete with Member activities for every age and interest.